Smart and practical solutions to fit your home or business. If you're looking for a key timber product that you can't buy off the shelf, then Nick would love to help. 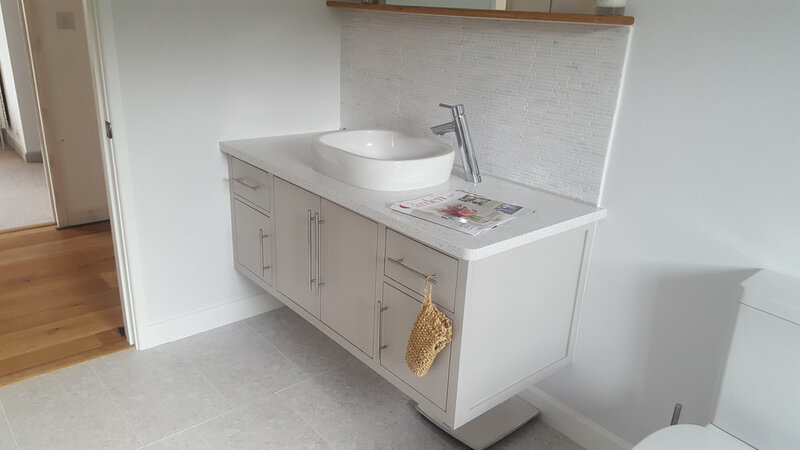 From timber archways, windows, doors or bespoke units, to rustic shelving, bookcases or personalised furniture, we can create any tailored wooden product that will add value. It's wise to consider all the stages of having a bespoke timber product made; from wood types right through to finishing options and ironmongery. Ensuring you have a good idea of what you want before you chat with Nick means he'll be able to quote accurately when you're ready. Much like a designer, he'll need a brief from you to get a clear understanding of not just how the product needs to look, but how it needs to perform and how it will fit its purpose. Pinterest is a fantastic visual resource to gather some thoughts about the look your keen to have and will help Nick understand your vision. 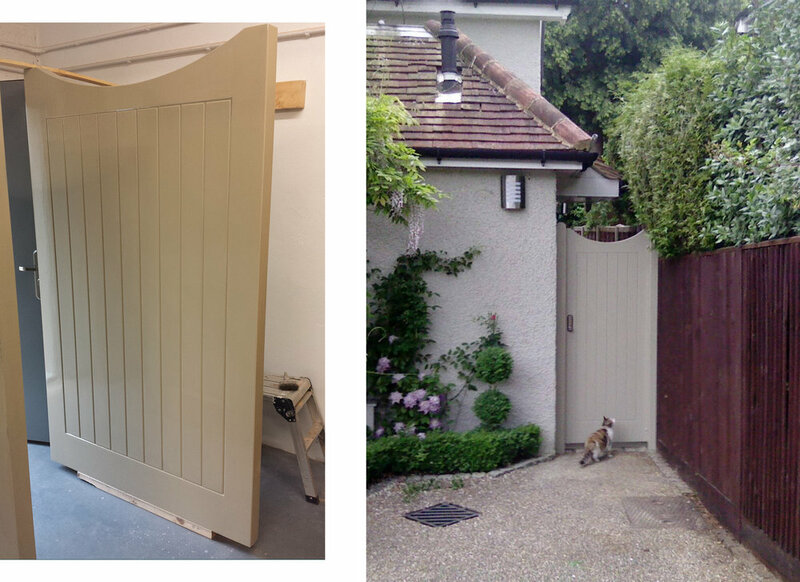 "Nick made a bespoke wooden gate to replace an old one which had rotted. He made a very high quality product on time and to budget. He kept us informed as we went along and finished the project bang on schedule. It was clear he takes pride in his work." Excellent neat and timely work. "A job well done. Excellent workmanship, timely and efficient. Very pleased with finished job and we already have another job lined up for Nick." Nick is always on time. His work is excellent and I wish all the tradesmen I met were as good as him! We'd love to hear about what you have planned. Give us a call on 01395 743543 or 07904 125008 and let's bring your vision to life.